Sulfur rich, but nickel poor concentrate will be separated out and sent to other consumers, while only the nickel rich concentrate will be processed at the factories on the Kola Peninsula. When is full operation, the new technology will make it possible to separate rich quality materials from ore with less nickel. By separating out the nickel-rich concentrates, much of the sulfur will be removed before shipped to the smelter in the town of Nikel. 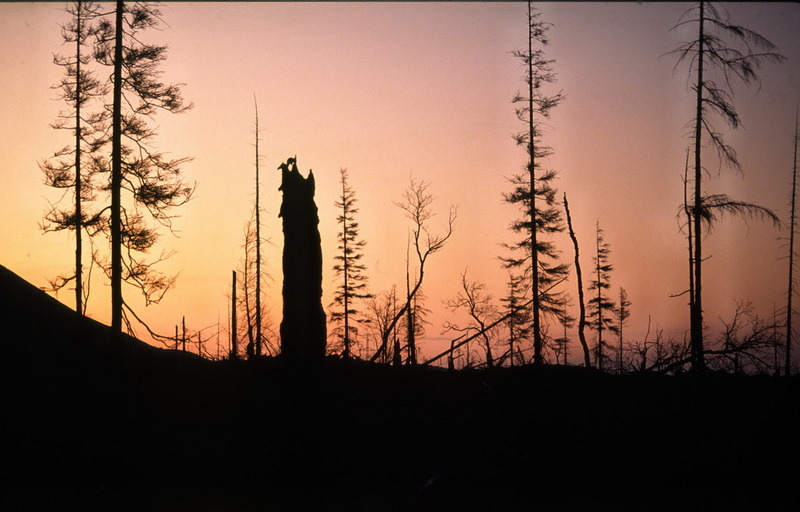 The run-down plant in Nikel has for decades been a torn in cross-border relation in the Barents Region as the pollution hits neighboring Norway and Finland as well as the fragile taiga-forest on Russia’s own Kola Peninsula. «Removing sulfuric raw materials in the processing is intended to reduce emissions of sulfur dioxide in the smelter and thereby reduce the negative impact on the environment,» Kola MMC writes on its company portal. Kola MMC produces annually 383,000 tonnes of nickel concentrate in Zapolyarny coming from the underground mines. 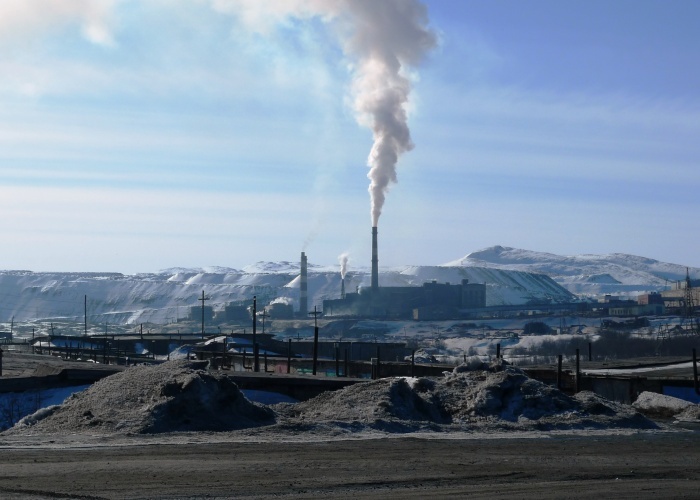 For the smelter in Nikel, the goal is to achieve a targeted 50% reduction in sulfur dioxide pollution. He continued: «We are committed to do out best to transition Nornickel into one of the world’s most modern, cleanest and safest mining companies, which provides attractive returns to its shareholders. After Potanin’s presentation, Vadim Malkin with Nornickel’s communication company Transitional Markets Consultancy calculated the estimated cut in pollution for the Barents Observer. He concluded that emission of sulfur dioxide from the smelter in Nikel will be reduced down to 44,000 tons. In 2015, the emission from the pellets plant in Zapolyarny and the smelter in Nikel was 80,000 tons SO2. Support independent, nonprofit Barents journalism. Get engaged and give a small donation, it makes us stronger.